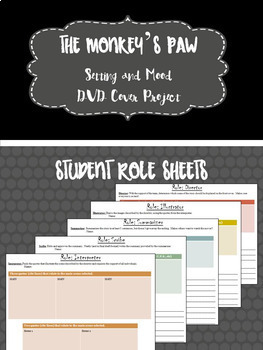 "The Monkey's Paw" Setting and Mood Project-Common Core Aligned! Are you reading "The Monkey's Paw" by W.W. Jacobs? Or need a spooky story for Halloween? 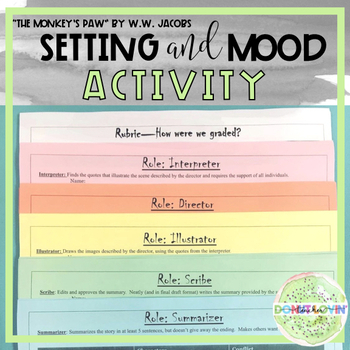 This project engages students in textual analysis of the setting and mood! It is aligned to the Common Core Standards and requires students to cite the text!